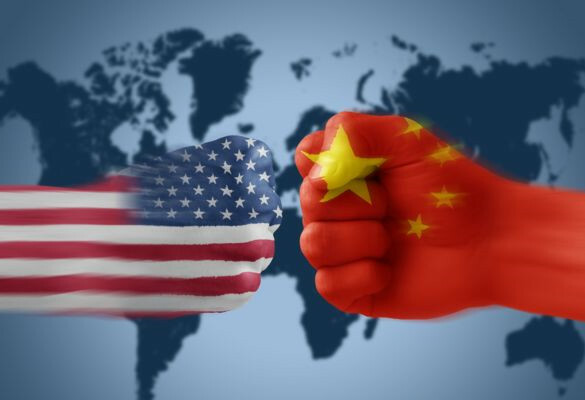 The U.S. Commerce Department on Wednesday launched anti-dumping and countervailing duty investigations against imports of stainless steel flanges from China and India. The investigations were initiated based on petitions filed by the Coalition of American Flange Producers and its two members, the department said in a statement. They alleged that Chinese and Indian producers were dumping stainless steel flanges in the U.S. market with margins ranging from 78.49 percent to 257.11 percent. They also claimed that the governments of China and India were providing "unfair" subsidies to domestic producers of stainless steel flanges, the department said. The U.S. International Trade Commission (ITC), another U.S. trade authority, is scheduled to make its preliminary inquiry determinations around Oct. 2. The probe will continue if the ITC determines that there is a reasonable indication that imports of stainless steel flanges from these two countries materially injure or threaten the domestic industry of the United States. In 2016, imports of these products from China and India were estimated at about 16.3 million U.S. dollars and 32.1 million dollars, respectively, according to the department. The Trump administration has initiated 62 anti-dumping and countervailing duty investigations so far this year, up 41 percent year-on-year, the department said. China's Ministry of Commerce has kept urging Washington to abide by its commitment against protectionism and help maintain a free, open and just international trade environment.